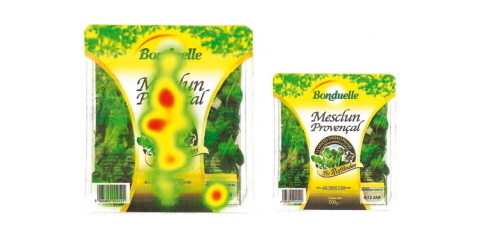 Evaluate package design performance using eye tracking. Visibility is vital in package design. If customers do not see your product, they will not buy it. Eye tracking is the only unobtrusive tool for measuring package visibility, communication, persuasion, and overall performance. 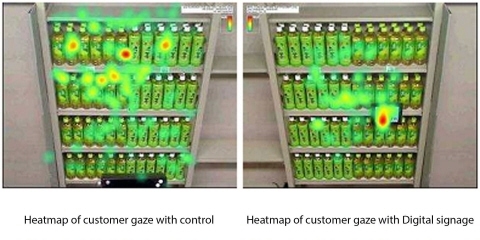 Eye tracking provides valuable insight at all stages of the package development process- from strategy and concept testing to design validation and campaign-effect research. These insights contribute to refining designs, raising impact, findability levels, foreseeing the effects of product line extensions, etc. 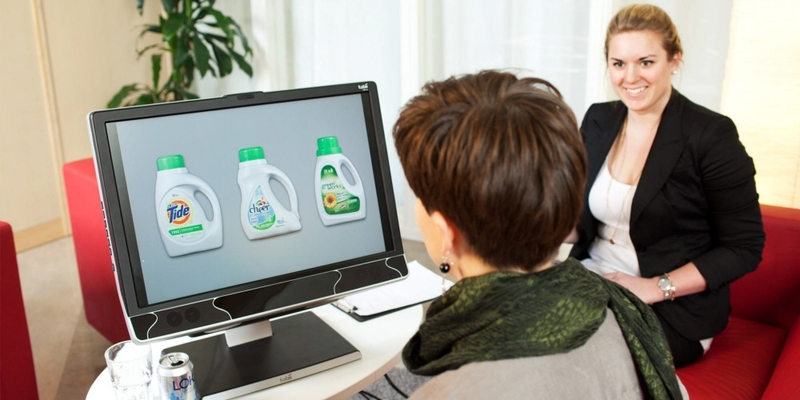 Check out this video to learn how Unilever uses eye tracking to improve their products and packaging. At the concept-development stage, eye tracking can be used to evaluate different variations of a prototype design on-screen, before money is spent on development and production. This practice ensures that the package concept clearly communicates the product's key attributes. 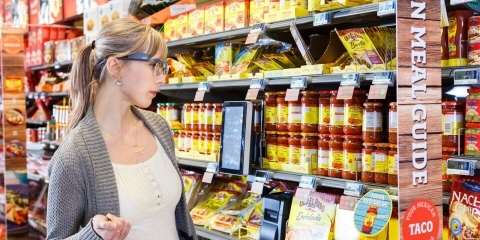 Later in the process, eye tracking can be used to measure the performance of a design in a shelf context. The test can be run either on a virtual shelf or in a real-world environment with physical products. As an improvement over focus groups and traditional market research for development, it’s been a groundbreaking technology. For brands focused on pennies across packaging options, eye tracking is an excellent tool for objective decision-making and understanding the ROI (Return On Investment) between substrates and embellishments. Tobii Pro offers hardware and software, along with training and support, for a variety of different types of marketing and consumer research. Our eye trackers allow you to study any type of digital interface, from traditional computer screens to mobile devices, or you can bring your research into real-world environments using our wearable technology.